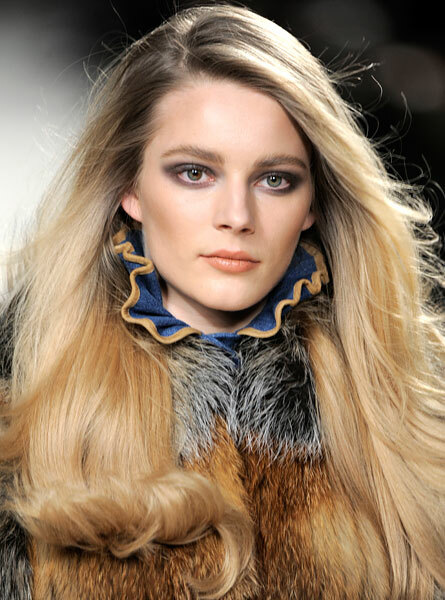 Hair Trends What To Follow and What To Pass Up On. When it comes to hair trends some will look good on you and others might make you stand out and not in a good way. So when it comes to trying a new hair trend always make sure it looks good on you before trying something new. One way to find out if a hair trend will look good on you is by asking your friends and showing them a picture before trying the look out. There are also countless hair sites that let you upload your picture and let you try different virtually. This year there have been a few changes in popular hair styles and these have come almost without any notice. For those who look to celebrities and their hair-dos for inspiration the most popular hair style of the current year would no doubt be either that of Paris Hilton and her long hair or Farah Fasset. However, there are many women today who actually prefer to sport short hair and it seems that among the most popular hair styles of the year 2008 there are sure to be many that concern short hair. Most pundits had predicted long hair would be in this year but it seems that their predictions have turned out to be wrong. Nevertheless, the current trend in popular hair styles seems to be evenly spread between long and short hair styles. As far as long hair styles are concerned there are numerous Movie and Television stars, Runway stars and Print models that seem to prefer to let their hair grow long. Ditto Olympic Athletes! And, this is being copied by the everyday women. The trouble with short hair styles is that it requires a certain kind of personality in order for this hair style to be more appealing. However, in the case of male popular hair styles it seems that most men today are opting for hair that is very wavy and perhaps even quit bushy. Some of the rough and tough guys are actually veering towards wearing their baldness as a style statement. It seems that the Clark Kent look still finds favor among men and so is included among the most popular hair styles of the current year. It does seem however that the day of carefree rebellion and non-conformity have gone because none of the popular hair styles of today are catering to this kind of look. To sum up, in the case of women the more popular hair styles of today are evenly split between long and short hairstyles. In the case of men, wavy, bushy as well as the bald look seem to be more favored. For a straight face the GQ look seems to be a popular hair style. Beauty of course is in the eyes of the beholder and so, whether or not you sport a popular hair style will not matter much to those who look beyond appearances. Women will of course take extra pains to look as beautiful as possible but they would do well to look beyond today’s popular hair styles and concentrate instead on being them and to also make it a point to keep a smile on their face and not lose sleep over what is in and what is out of fashion. 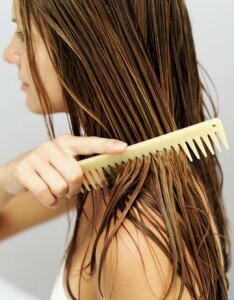 Tips for Finding A Good Hair Salon. You should never feel disappointed when you leave a salon, and by taking the time to find the best beauty salon for you, you will always leave feeling happy and excited about your new look. There are a few tips that you are going to want to keep in mind if you want to find the best beauty salon. Remember, what may be the best beauty salon for someone else may not at all be for you, and so you are going to need to take a bit of time and really consider some important factors. For instance, you are going to need to take your ethnic background into consideration, because you will need to find a hair and beauty salon that is going to be able to cater to your needs. African Americans have different needs here than Caucasians for instance, and that is just the way it is, so you will need to understand this fact and find a beauty salon that can give you the results you are hoping for. There are a few easy steps that you can follow if you want to find the best beauty salon, and which will be discussed here in more detail for you. The first step that you are going to need to take here is to make yourself aware of all the different salons that are in your general area, or whatever area you are willing to travel to. Now you have a starting point and know what you are working with. Now you are going to want to take a bit of time to do comparisons between the different salons that you are considering. Find what all the advantages and disadvantages that each has to offer, to make the best decision here. Finally, to find the best beauty salon you are going to want to actually go into each salon that you are considering and check them out. This is important because you want to see how well the salon is kept and maintained, and also take a better look at the staff. You would expect a talented hairstylist to keep their own hair up well, so take a look at their appearance. You may also want to actually go in so that you can speak to them one on one, and get a better idea of what their specialties are and what they have to offer you. How to Choose the Right Hair Color For Your Hair. There are some people who are just blessed and lucky and who can look great with any hair color, but for most of us we need to generally stick to one hair color or another to look our best. There are a few tips that you will want to be aware of and which will help you understand what hair color is going to work best for you. One of the first and most important things you need to do if you want to be able to decide what hair color to go with is to determine what skin tone you have. Is it an olive skin tone that you have, or is your skin more golden? It is easy to figure out whether you have a cool or warm skin tone. If you have eyes that are deep brown or black-brown, gray blue or dark blue, hazel with white, gray or blue flecks, and your hair is blue black, deepest coffee brown, medium ash brown, medium golden brown, or dishwater blonde, you are considered as being in the cool category. If you have golden brown eyes, green, green blue or turquoise eyes, and your skin tone is brown with pink undertone, brown with golden undertone, pale with peach or gold undertones, or ruddy, then you are most likely a warm skin tone. If you have a warm skin tone, you should avoid dark hair colors such as jet black and black-blue because they will wash out your natural color, and depending on your skin tone and of course your preferences, you will find that dark warm browns, rich golden browns and auburn, warm gold and red highlights and golden blonde shades work best on you. So if you have a warm skin tone you are going to want to go no darker than a dark warm brown, which still has warmth in it. If you go jet black your skin will look white, whereas people with a cool skin tone could get away with black hair. 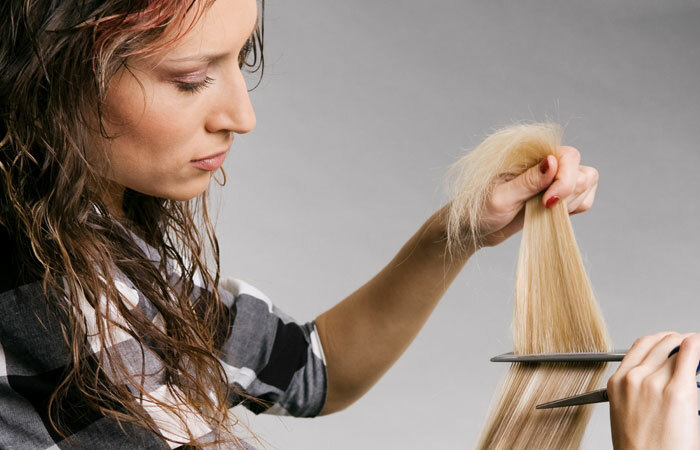 Of course the easiest route is to head to a professional hair salon where there will be hair experts and who can tell you which hair color is going to work best on you. Remember, when you are choosing a color for your hair it is not just as easy as picking up any box of color and getting that exact color. Depending on the undertones of your hair, your skin tone, and other factors, it may end up being a completely different color.